I was pretty surprised by "Jack Reacher," when it came out. I don't exactly know why though, I love myself a good film noir with a hard boiled detective type character. 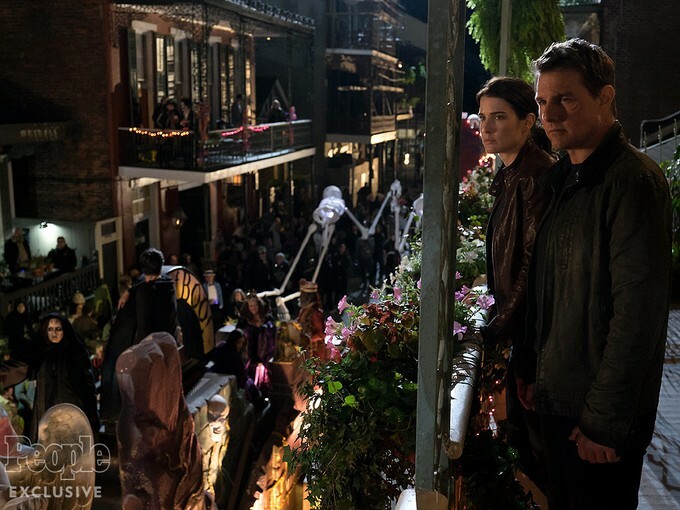 "Jack Reacher" hit all the cool and awesome points it could possibly make and I enjoyed the hell out of it. Say what you will about his personal life, but Tom Cruise delivers as an actor. So I am definitely excited for a sequel. 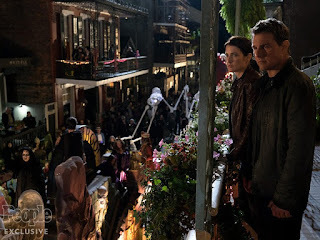 The film will be titled "Jack Reacher: Never Go Back" and we got a couple photos from the film. I have discovered that this film will be a much better adaptation of the books in which the character is based off of. So that should please fans.